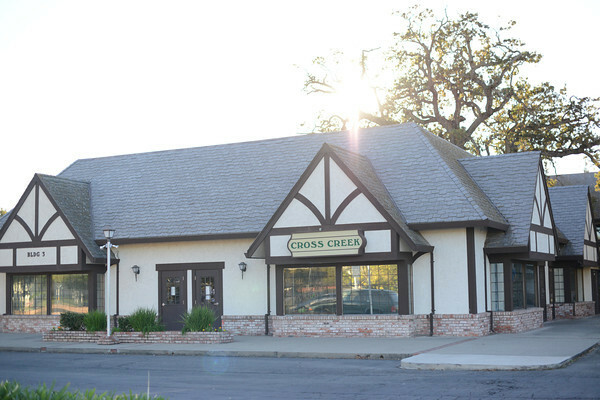 Our 4,000 square foot building is located just two blocks off Interstate Highway 80 near the Sacramento - Placer county border. There is a bus stop located directly in front of the building. We have handicapped parking spaces and ramps near the front door. 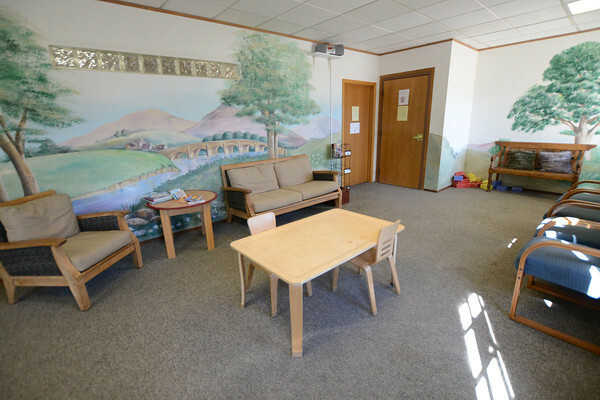 Our spacious lobby has toys to keep the children occupied and current magazines for the adults and teens. On the wall, you can see one of the many murals that decorate our offices. 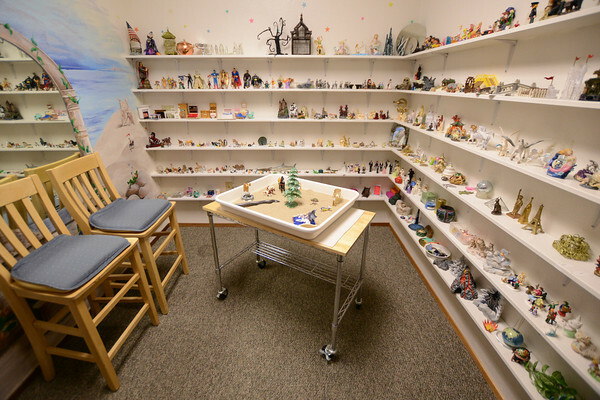 Sand tray therapy allows clients of all ages to work out their issues in three dimensions. It is though play that our children tell their stories. 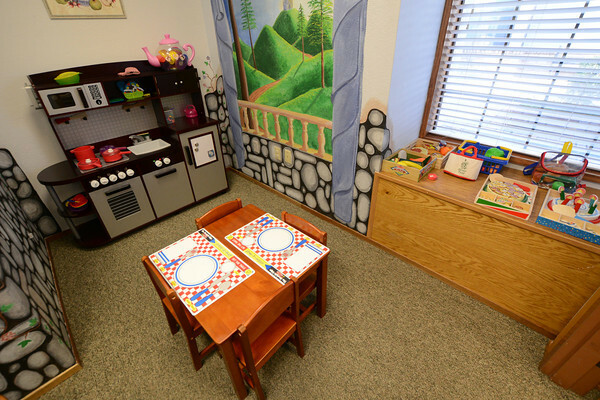 Utilizing art, dress up and imagination our clients are given the opportunity express their fears and needs in a safe and caring environment. 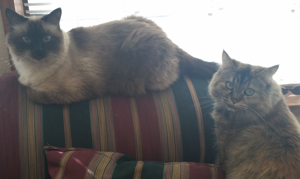 Meet our therapy cats in training, brother and sister, Suki and Alyce. 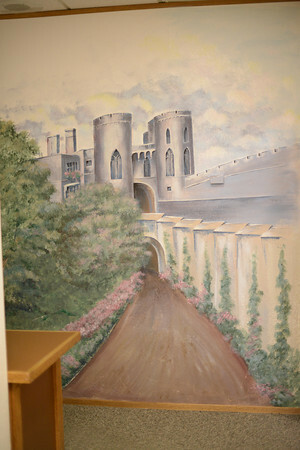 Here you can see some of our counseling offices and some of the murals that decorate our offices.